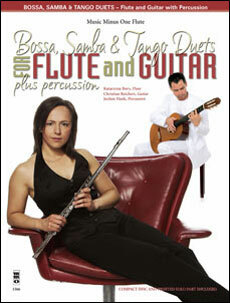 Guitar and flute virtuosi Christian Reichert and Katarzyna Bury bring you this album featuring Argentina's most fabled 20th-century tango composer. 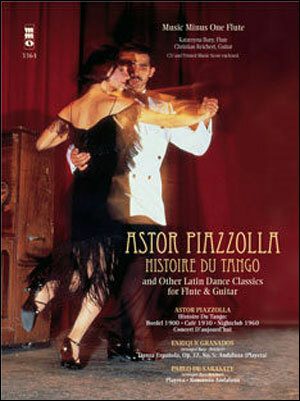 Astor Piazzolla wrote this suite of tango pieces bridging a century of tango styles, drawn in a rich pallette for guitar and flute duet. 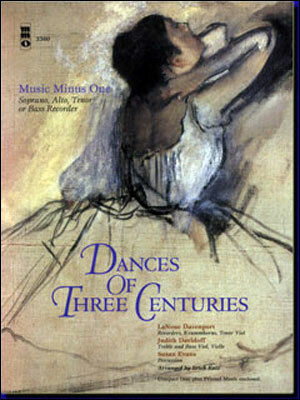 Alongside this wondrous composition is a quartet of dance classics from such composers as Enrique Granados and Pablo de Sarasate. 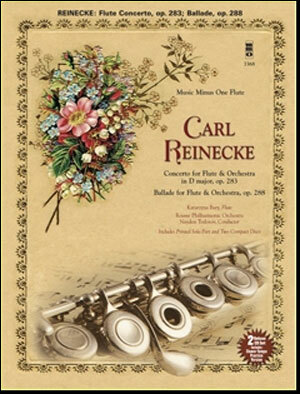 Sensational music and not to be missed! 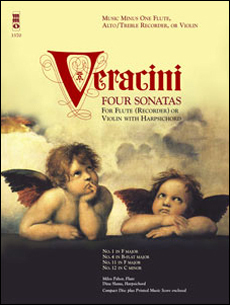 Includes an authoritative, newly engraved solo part printed on high-quality ivory paper, and a compact disc containing a complete version with soloist; then a second version in digital stereo of the orchestral accompaniment, minus the soloist. 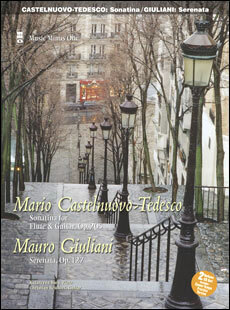 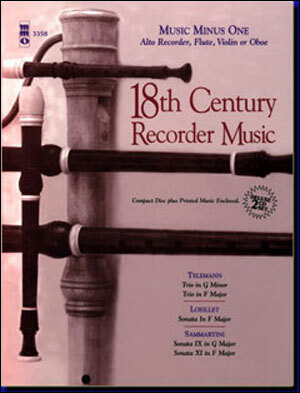 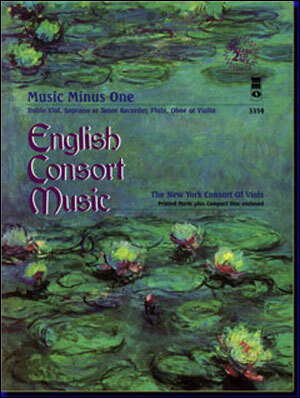 Both guitar and flute parts are offered with this album at no additional charge.